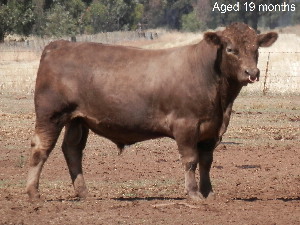 Gazzle is an excellent early-maturing animal by our best bull. He has just been structurally assessed and he has outstanding feet and legs with 5s nearly all round (5 is ideal on a scale of 0-10). He has an amazing EBV for milk, in the top 5% of the breed. Gazzle has excellent growth and is in the top 10% for his growth and $ index figures. 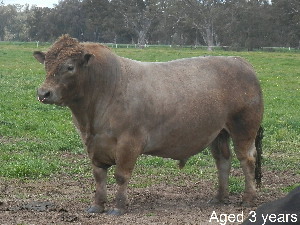 He has the type to match his growth figures and has just been judged Champion Male in the NEVBPG On farm show challenge. We were lucky enough to visit Gazzle recently and see how well he has grown and his first crop of calves.